The competition is obviously fierce in the world of technology. Just thirty years ago, when someone needed to hire professional services they were bound by location. In this modern day global market we are no longer restricted by distance, time zones or currency. 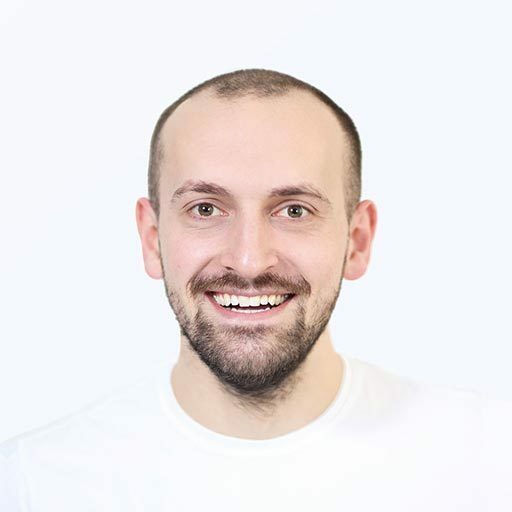 While this may make connecting with clients easier, it also raises the stakes to stand out in your field. 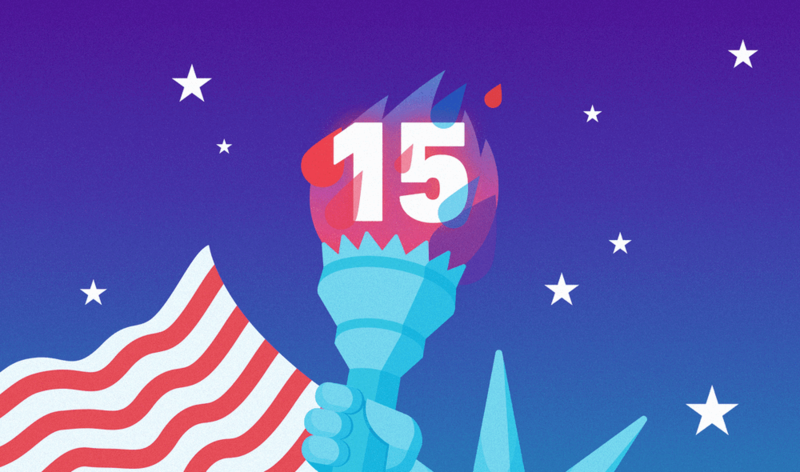 At Live Typing, we love having customers around the world having offices in Washington D.C., Moscow and Omsk, we are excited to be named as one of Russia’s top development companies by respected research firm, Clutch. 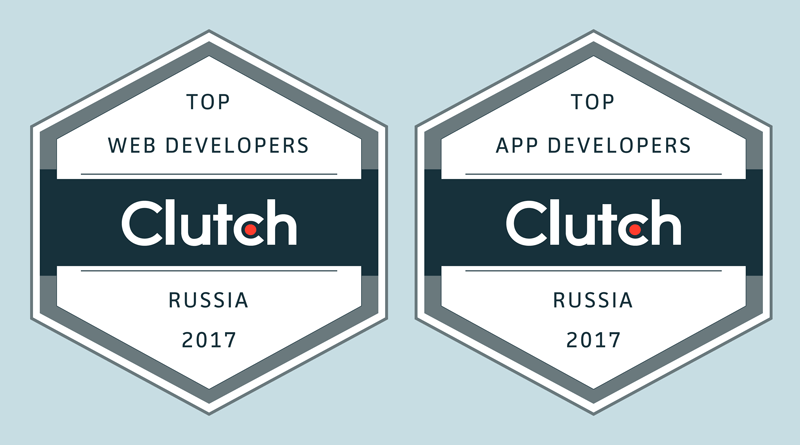 On April 12, 2017 Clutch sent out a press release which announced the leading Russian mobile app and web developers… and Live Typing earned a spot on BOTH lists. What makes this accomplishment noteworthy is the respect and notoriety that Clutch has globally. Through their detailed methodology and verified customer reviews, Clutch identifies the top companies in the category that they are researching. These lists are then posted on their website for businesses around the world to connect with the technology company that can best address their needs. We are honored to be recognized by Clutch and we are grateful for the awesome team that works incredibly hard for our clients. Our Washington, D.C. location has only been around for a year, but is growing rapidly. Additionally, we are extremely thankful that our clients trust us with the online portion of their business and that they love what we are doing. Here’s to more great project ahead!